MICK Malthouse has been reunited with high performance manager David Buttifant, after Carlton announced he had officially joined the club. Speculation has been rife for months that Buttifant would quit his post at Collingwood to join Malthouse at the Blues and the move was confirmed on Wednesday. In a statement, the Blues said Buttifant's role will "oversee and deliver" the fitness program at the club. Carlton football manager Andrew McKay said it was a coup for the club. "David is recognised as one of the best in his field, not only in Australia but globally," McKay said. "His experience and track record throughout his time in the AFL system is exactly what our football club requires in its pursuit of success. "We are very pleased to have landed such a highly regarded person for this important role within the football department." 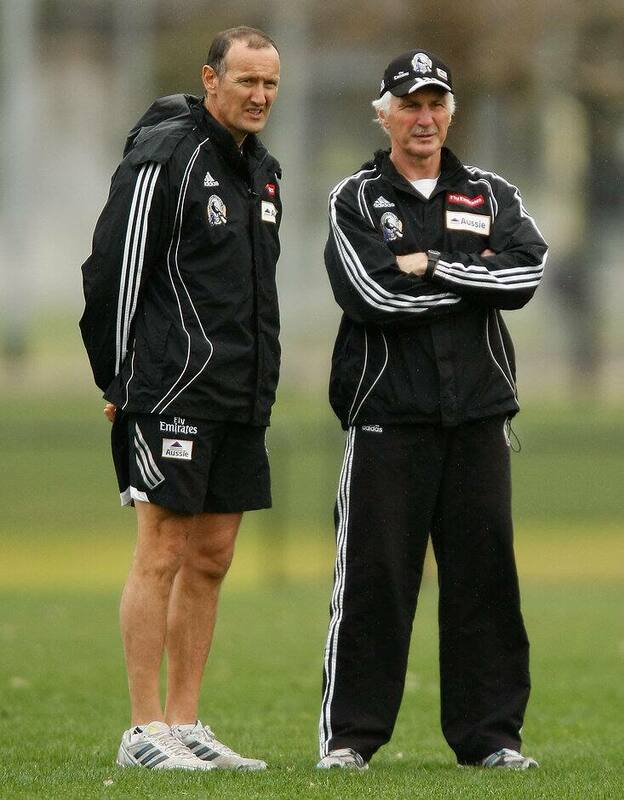 Buttifant was in charge of Collingwood's fitness program in 2010 when the Pies surged to the premiership.